Opened in September 2008, Overlooking the Mtkvari (Kura) River, This is the Most Extraordinary City Hotel in Tbilisi As It Has the Shape of a Ship. The Hotel is Air-Conditioned and Guests Are Welcomed in a Lobby With 24-Hour Reception and Check-Out Service. 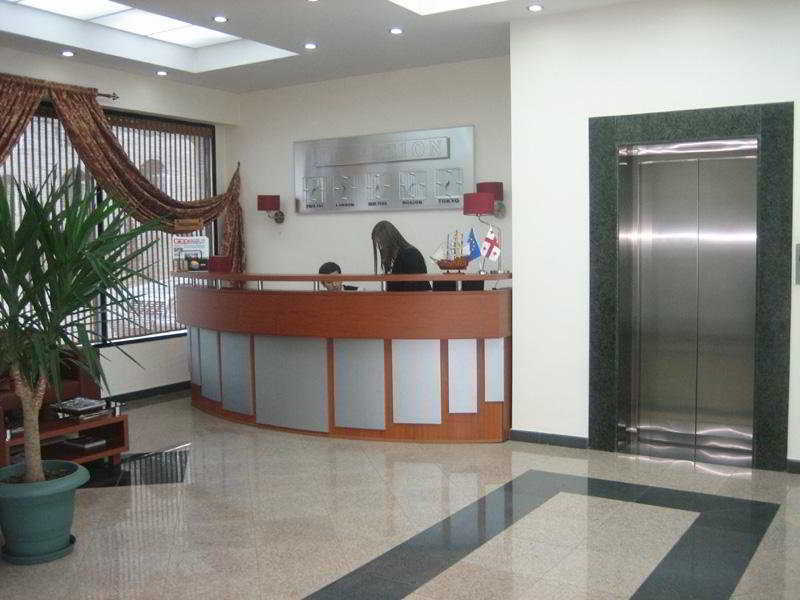 Facilities Include a Hotel Safe, Currency Exchange and Lift Access To the Upper Levels. The Hotel Has 34 Modern and Cosy Design Rooms, 20 Doubles and 14 Singles, 3 Restaurants Offering European and National Specialities, the Brewer House Mgvime With 2 Terraces and Private Rooms, and an Open Sky Caf???? and a Bar On the Deck in Summer. Conference Facilities Are Available To Business Travellers and All Guests Can Take Advantage of the Room and Laundry Services On Offer. Those Guests Who Are Arriving by Car May Park Their Vehicle in the Hotel'S Car Park. Modern Design, a Comfortable Atmosphere, Delicious Food and Pleasant Staff Will Make Each Guest'S Stay in the Hotel Unforgettable.